As a medical professional, it is likely that you will eventually encounter a patient who reports to you that he or she receives methadone. It is very important that you, and your staff, recognize that methadone treatment is a medically-approved, legitimate intervention for recovering individuals, and represents for them a commitment to change, and the hope for a new and better life. 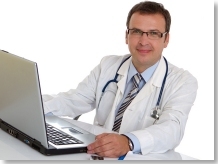 A patient's entry into methadone treatment is a responsible, solution-oriented decision. Unfortunately, some medical professionals have been inconvenienced over the years by drug seeking patients and consequently may develop a jaded or negative view toward any patient who shares that they are in a methadone program. This is easy to do, although unjustified, and ultimately a hurtful action toward a person who may be sincerely trying to change his or her life. As a treatment professional, I have listened with dismay as clients described being belittled and harshly judged when they revealed their struggle with addiction or their status as a methadone program client. Fortunately, I have also seen this trend improve over the years. However, many medical professionals still do not understand addictive disease or the value of evidence-based treatment approaches for dealing with addiction … like opioid replacement therapy (methadone or buprenorphine). Methadone treatment clients need to be able to share, without fear of judgment, their medical status and medications with their medical care providers. Hopefully, the medical community will continue to educate itself on the value of methadone in treating opiate dependency. 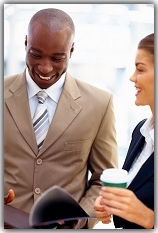 Acceptance and understanding are wonderful hallmarks of all helping professionals. 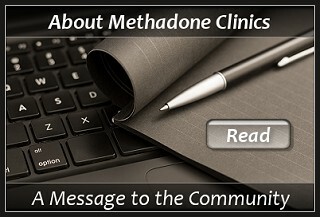 Please take the opportunity to get to know your patients who may be receiving methadone as a component of their personal recovery from addiction. Their journey toward a better, healthier life is greatly helped through our acceptance and support of their efforts. 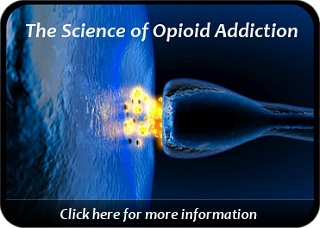 For those who are interested in the science of addiction, addiction treatment and groundbreaking news related to opioid replacement therapy, please visit: Addiction Treatment Forum. 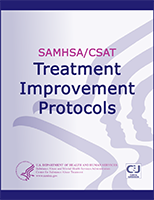 This is a collaborative initiative for patients and healthcare professionals that focuses on research, addiction science, social norms, and government legislation around the issues of methadone and substance abuse treatment. If you are a legal professional, you will no doubt have the difficult task of trying to determine which options are appropriate for the person & situation you are trying to manage. Of those options, opiate replacement therapy (such as methadone treatment) may be the answer for the opioid addicted individual. Court systems vary considerably across the country in their overall understanding of the treatment of addictive disorders. 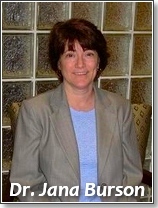 Some legal professionals may not understand opiate addiction or the need for methadone treatment. As a result of this, you may find yourself one day needing to advocate for a client's admission into a methadone treatment program. Often times, intensive outpatient programs (that do not have a medication-assisted component) are simply not sufficient to help the opiate addicted client achieve lasting sobriety. 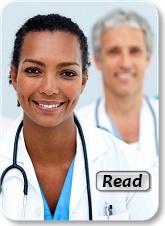 Consequently, the opiate dependent client may suffer with severe opiate withdrawal which fuels continued opiate use. This can result in (+) drug tests which are perceived as "non-compliance" and which lead to probation violation & incarceration. As a result of being violated, clients then receive punishment instead of the appropriate treatment. The greater point here being that referring the client into a methadone treatment program may quite possibly lead to treatment success and the avoidance of criminal sanctions. As a legal professional, your willingness to become educated on the nature of addictive disease can be extremely beneficial to addicted persons that you encounter in the legal system. Accessing substance abuse professionals can also be very helpful to you in learning about local treatment options and determining an appropriate level of care. 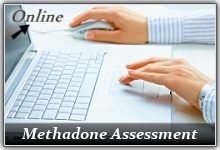 For opiate dependent individuals, methadone programs have been shown to be very effective. And support from the legal community for addiction treatment is vitally important.